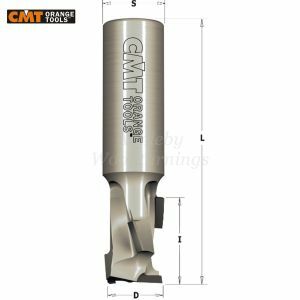 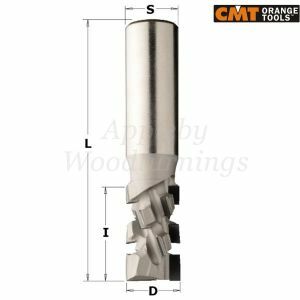 Our range includes 3 Flute Turbo Router Cutters, Z= 1+1 and Z= 2+2 with 2.5mm tip depths. 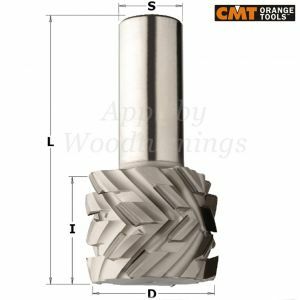 Used for grooving, jointing, rebating or general sizing of chipboard and MDF-board either raw, laminated or veneered. 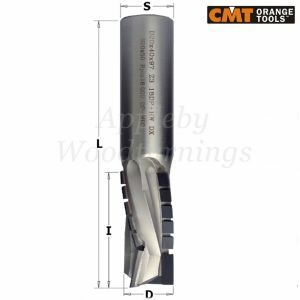 The cutting diameters start from 10mm to 20mm with cut lengths from 10mm to 73mm.